Looking for alternatives to Spark Hire? Tons of people want Video Interviewing software. What's difficult is finding out whether or not the software you choose is right for you. Montage is the single solution to engage, interview and hire better candidates, faster. "Montage Works: Overall, Montage is a one stop shop for our interviewing needs. Between the on-demand functionality, live video and scheduling tools, our talent acquisition team is able to decrease the amount of time they spent scheduling interviews, and maximize their time reviewing candidate submittals. In addition, our client support team has been instrumental in ensuring our implementation, go-live and post-implementation have been smooth. We have only been using the tool for a short amount of time, but have already received positive feedback from both our talent acquisition team and our hiring managers. " Simple. Easy. Affordable. Video Recruitment for Every Organization. "WePow Experience: I have utilized a lot of other services and always had some sort of technical issue arise during presentations or conferences. 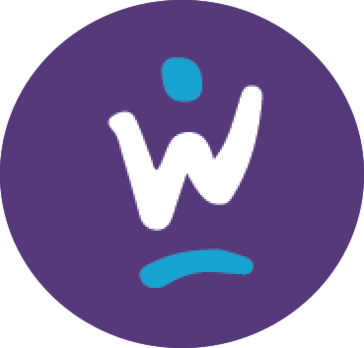 With WePow, I have been able to have a lot better communication with my expanded territory and get responses on materials that I need in a more timely manner. Our territory is expanded over 10+ states and a lot of conference calls are always held. We rolled out a national survey with our teams and wanted to get our entire team involved for feedback. Each manager was able to view their teams responses, and send the best responses to higher management. The ease of this process, was way better than any other recording/conference system I have utilized. My team was able to upload their responses very quick, and within minutes I was able to view these." RIVS is a web-based software for digital voice and video interviews. "RIVS Review: I love the ease of use: set up, customization, and sharing of information is just a click (or two) away! It's easy to "batch" process work as well as upload files (through CSV) or using my personal favorite, the Google Chrome extension that RIVS has (since we aren't integrated with our ATS yet). " 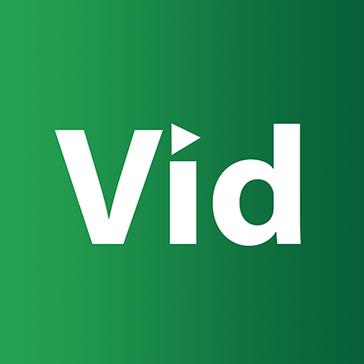 VidCruiter is a digital, mobile and video recruiting software. They specialize in applicant tracking and video interviewing making it possible to hire from anywhere at anytime. "A wonderful, useful product with outstanding support and customer service: Good product, handles volume applicants, screens in and out effectively, supported by a helpful team when needed, is customizable, can search on almost everything in the application. You can see all actions that have occurred in the history section." 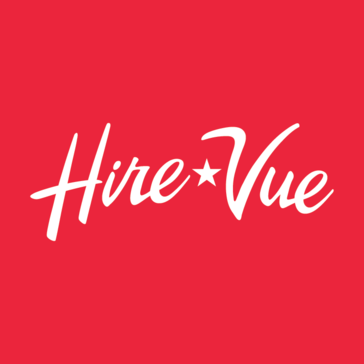 "Using HireVue to screen candidates: The filters let you narrow down locations, job positions the candidate is applying for, makes it easy to find what you are looking for." JobMa provides a simple platform to build and view video resumes online and post and search for careers around the world. Jobma modernizes the job search process for career seekers and employers, alike. "A fantastic new way to screen your candidates. : We hire a lot of temp employees for our chain of retail outlets. And that usually meant a lot of calling to speak with candidates. Someone on our HR team suggested to look into one way video interviews so we checked out a few different products and took demos of them. We finally settled on Jobma because it met our needs, was the most economical option (every other solution required a high up front cost with a annual contract) and had support during our local business hours for our candidates. And it worked great. We would send out our candidates 3 - 4 questions and we would get video recording back from them. It really helped us shorten our hiring process since we could move forward with the best candidates much faster. Our candidates also really liked it. We collected some feedback from them they all were really positive about the experience. " FaceCruit video software supports employers pre-screen candidates and helps job seekers create an application to make them stand out from the crowd. "Helped us greatly: Being able to ask questions that aren't able to be edited or deleted gives us a more transparent picture of future candidates that we otherwise would have had to spent time on in a face to face meeting to get. " InterviewStream helps companies generate great candidate experiences and remarkable returns through Web-based video screening, interviewing and preparation. "Video Interviewing Software: I liked the fact that I could record myself asking specific interview questions. It was also fairly easy to keep track of the past interviews and generate a hyperlink for each candidate." "Interviewing made easy through virtual interview: HireIQ automates the initial interviews, so recruiters are no longer acting as outbound telemarketers, working on lists provided by the company’s recruiting page and sites. Instead, the potential recruit simply clicks on a link or makes a call to answer some prerecorded standard questions whenever and wherever is convenient for them. This saves a lot of time for recruiter. In my opinion more than 70%. Recruiter then can review pre-recorded interviews and make a call." Shortlister is a one way video interviewing tool that handles the scheduling and conducting of first round interviews, it automates businesses' existing screening processes and presents hiring managers with a living, breathing view of their candidates before the in-person interview stage. "Shortlister - A great recruitment tool: "We recruit in high volumes and have a large number of candidates that we have to schedule in and screen - this can be a time consuming and costly task. We wanted to streamline our recruitment process. With Shortlister we are able to bulk invite candidates to complete a pre-designed, branded online interview at a time convenient to the applicant. We then share the candidate's video responses with internal stakeholders and decision makers - enabling greater collaboration within the organisation. We also like that Shortlister are upfront and transparent in their communication of their costs. The interface itself is clean and intuitive, which enabled a smooth transition from our previous telephone interview process. On top of this they have a proven track record in delivering a great candidate experience." "
The HarQen Video Interview platform empowers recruiters to engage candidates faster. "Solid voice product: Easy to use Like feature of having numbers to call to begin the process. Strong integration capability Collaborate staff helps with problem solving, easy to work with. Competitive pricing models"
"Cost effective and efficient cloud recruitment solution : Deployed in March 2014, I've used the solution to recruit over 20 UK roles now. 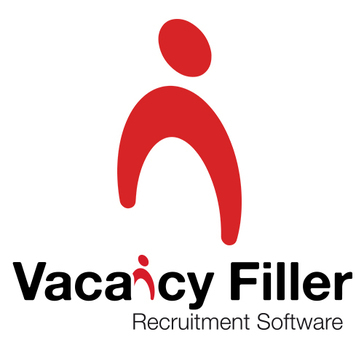 I have found Vacancy Filler particularly well suited for recruiting IT and professional posts, saving time for the hiring managers whilst enhancing the candidate experience. Applicant communications are integrated into short-listing, testing and interviewing processes. Expired vacancies are removed automatically, which prevents application submissions after the closing date. Costs have been reduced by using Vacancy Filler's integrated job board service, which has reduced agency fees and helped improve applicant calibre as well as quantity. Print advertising costs, postage, and stationary have also been reduced, whilst being able to centrally manage all applicant communications including scheduling of interviews is a great time saver. Being cloud-based, new features are being added all the time. I've just deployed the customised application forms and have found their training and support services to be excellent. " Acrew is a video screening software for recruiters and hiring managers. 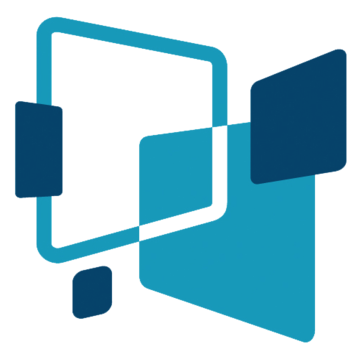 "video screening, free trial and comes with an economical price: Acrew is a video screening software for managers and recruiters. Acrew provides ease in application tracking. It is also very economical and provides free trail." Talview is an easy to use, candidate friendly online video interview tool which doesn't require any setup or download for the recruiters or the candidates. "review of talview: works well with my applicant tracking system - SmartRecruiters"
Wirkn is an end-to-end mobile employment solution designed to connect the right people with the right job. Pull out your phone, use your GPS, find a job around you, apply with a 30-second dynamic video application, and get personalized recommendations and matches. 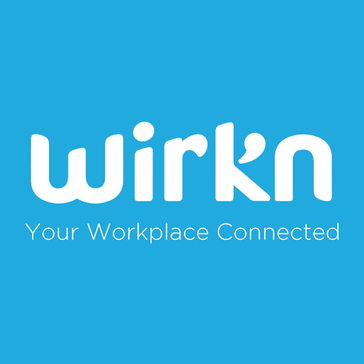 Wirkn helps retailers and restaurants save time and effort finding and pre-screening qualified candidates, reduce operational costs, and ultimately build a better team. Additionally, through its unique communication and rewards platform, Wirkn empowers employers to build relationships with job applicants and rewards/promotions to candidates that have already shown an affinity for your brand. 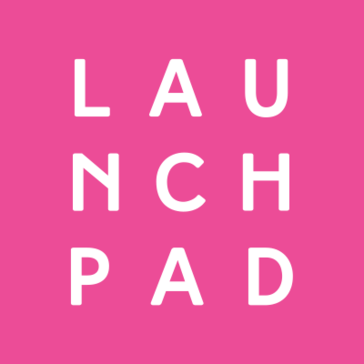 "innovative way for the hiring process: there is a function that allows you to introduce yourself through a short video, which gives the employers a very general but important impression of you and allows them to see your personality not just based off of your application/resume"
Be the first to review LaunchPad Recruits! Be the first to review Compact Interview! Hire, retain & nurture the right talent - faster, cheaper & fairer. Be the first to review InterviewBuddy Pro! 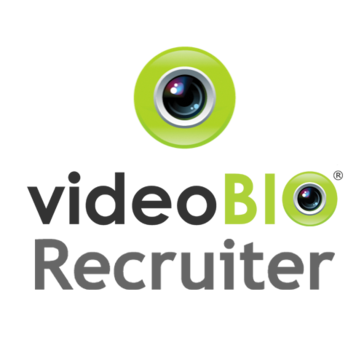 videoBIO Recruiter is a digital recruiting, interviewing and talent assessment platform. Be the first to review videoBIO Recruiter! Pinsight offers live virtual simulations. 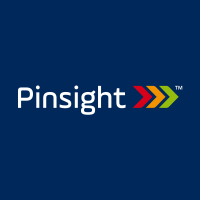 Be the first to review Pinsight! Hi there! Would you like help finding solutions similar to Spark Hire?